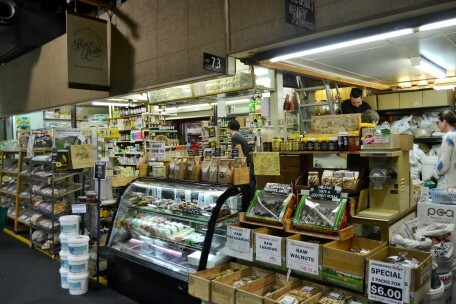 House of Health - Adelaide Central Market: The City of Adelaide's premier food destination. Over 70 traders under one roof. The House of Health is your one stop health shop! At House of Health we provide a mecca of bulk wholefood options for the health conscious consumer. 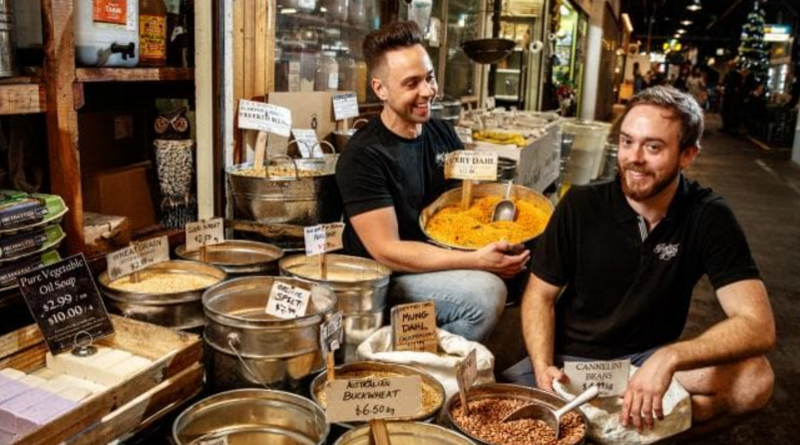 From grains, beans, lentils, rice, flours, nuts, seeds and dried fruits to Superfoods like Chia, Cacao and Hemp Seeds, we have your zero-waste bulk options covered. If it’s available in bulk, chances are we have it! We offer most options in Organic and Conventional. We also cater to Vegans, Vegetarians, Coeliacs and those who have special dietary requirements. Fancy some bulk Paleo Granola, or perhaps Zero Calorie pasta? we got you covered! Lastly, we also have a diverse range of vitamins and food based supplements. We believe most diseases stem from what you put in your body, so we stock a wide range of health giving wholefoods which are designed to heal and support. Don’t forget our range of natural, organic skincare and body products.